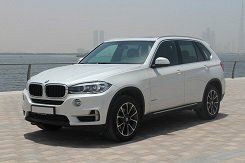 BMW X5 - combines off-road capability, convenience and speed. 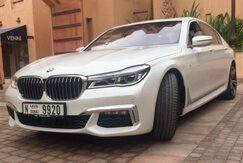 We recommend renting a BMW in Dubai - it's the golden mean, where comfort and convenience are combined with speed and increased maneuverability. 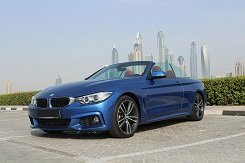 Convertible four is suitable for extreme people who want to enjoy the surrounding city on a trip. 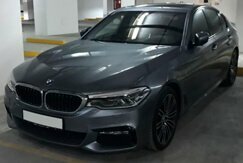 BMW 5-Series is a practical and comfortable family sedan for every day, the perfect combination of dimensions for a comfortable ride. 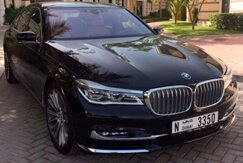 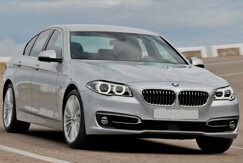 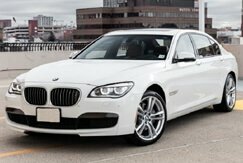 BMW 7 - luxury auto business segment for business trips with increased comfort. 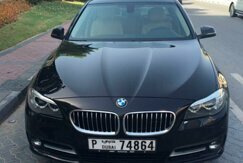 Well, and X5 - the legendary passable car, rent this BMW and freely move around the local desert, rough terrain.